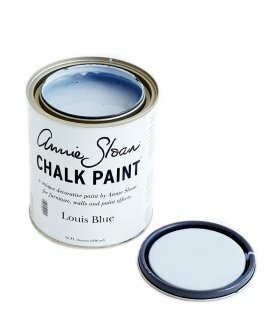 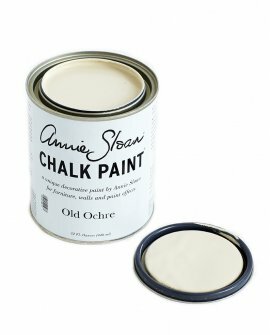 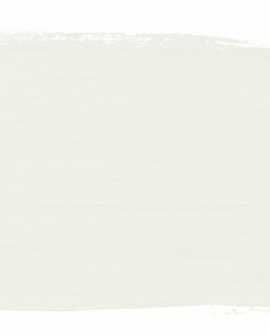 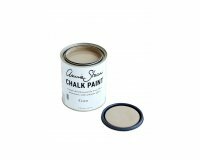 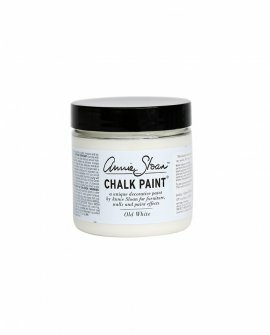 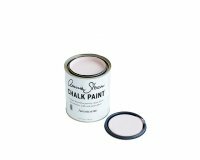 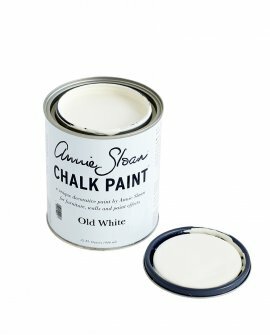 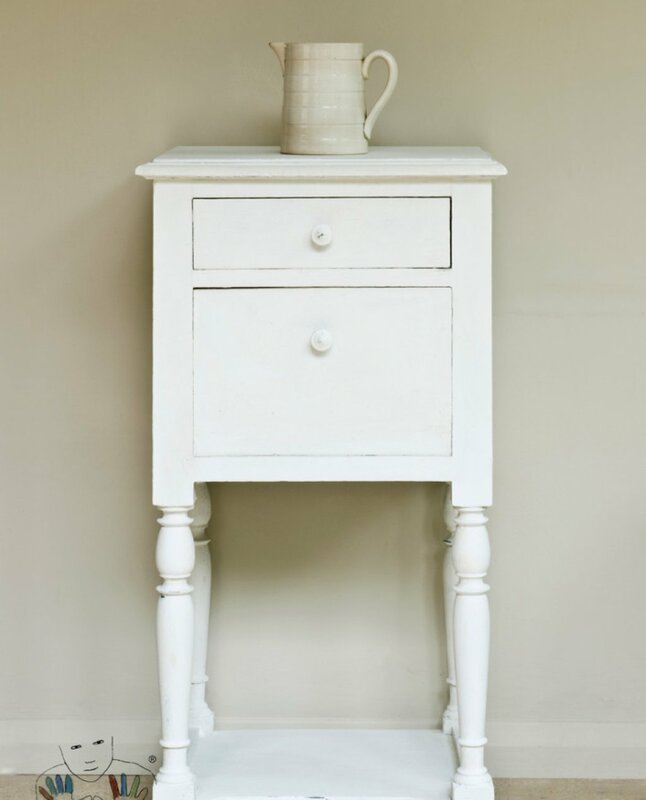 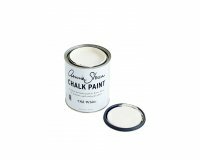 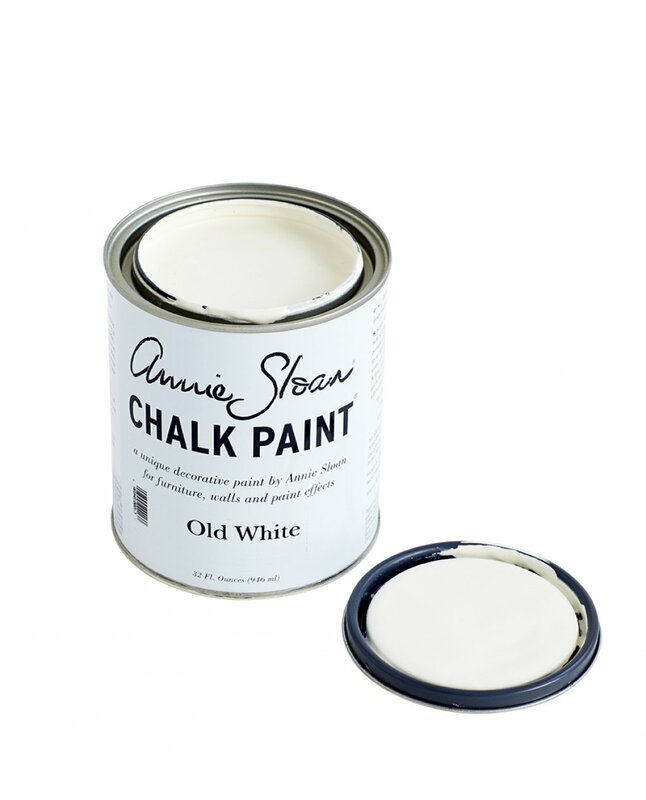 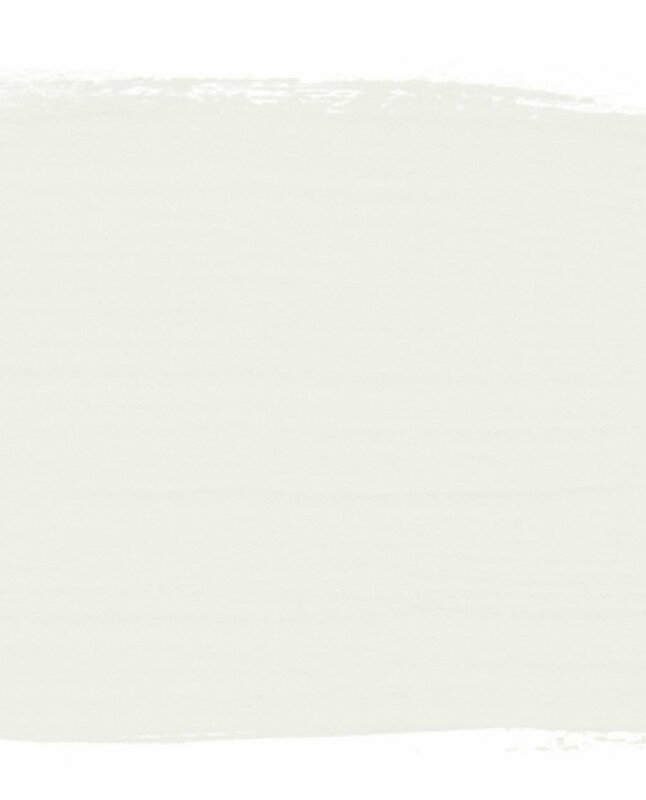 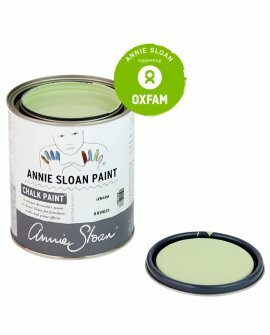 Old White: The colour of chalk and gesso - this is a cool soft white without pink or yellow in it. 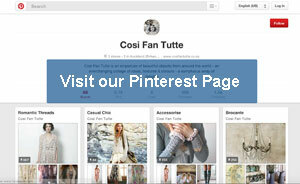 Old White works with everything but for the quintessential French look use it over Paris Grey. 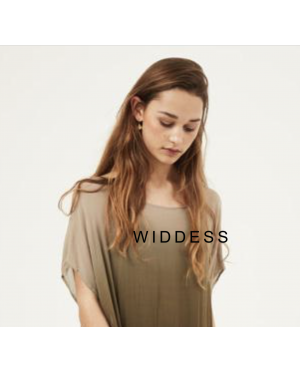 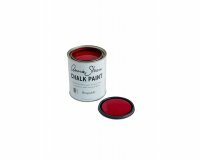 It can also be added to any of the other colours to lighten them and make them the exact tone for your room. 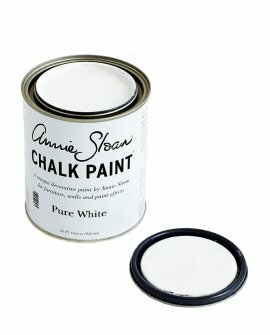 Old White comes in a 946 ml tin ($69.90) and a 100 ml project pot ($23.90) - please select above which size you would like. 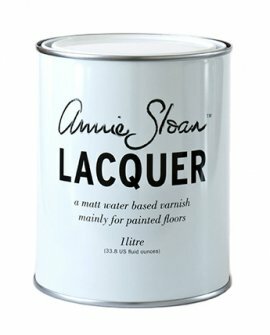 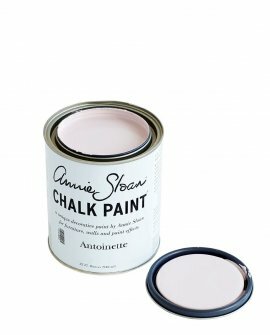 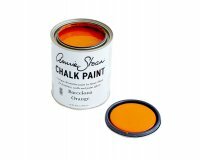 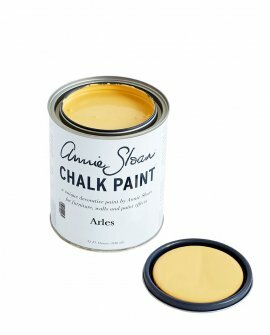 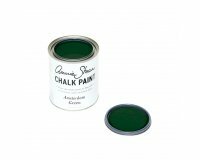 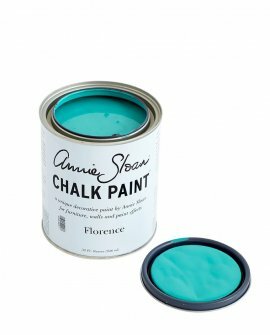 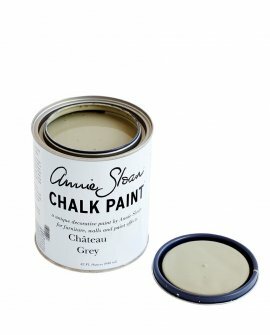 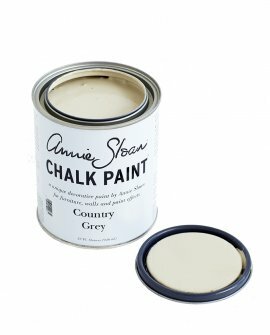 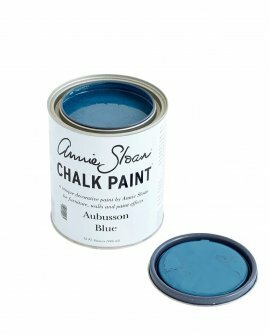 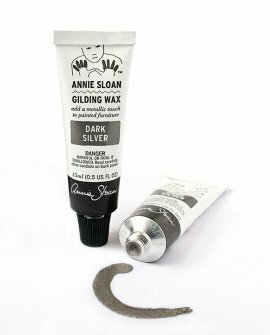 French Linen : Inspired by the color of aged, natural linen, this works beautifully with gold ..
Annie Sloan Lacquer is a strong water based varnish. 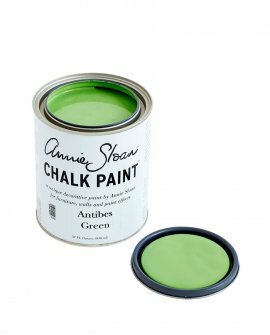 It is particularly good on interior wood and co..